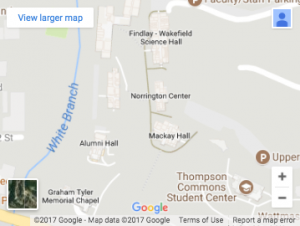 Join Dilshod Narzillaev on the Cello, November 26th at 7:30 p.m. in the Graham Memorial Chapel. 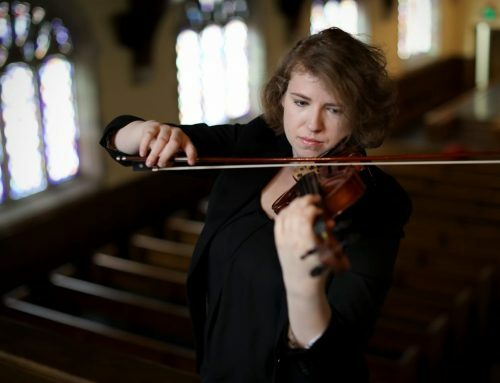 Recital will feature works by Bach, Beethoven, and Brahms*. 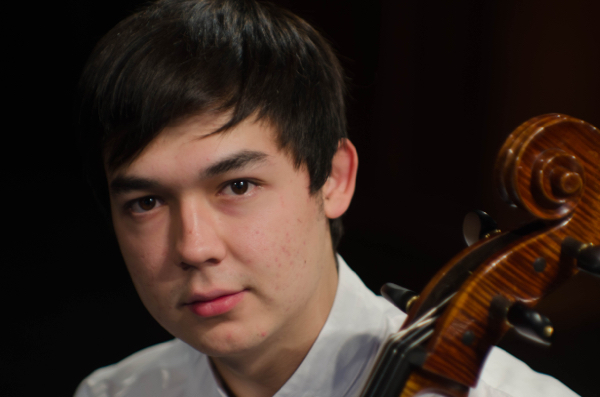 Cellist Dilshod Narzillaev was born in 1997 in Navoi, Uzbekistan. In 2007 he began studying cello under the tutelage of Professor Djakhongir Ibragimov in the R.M. Glier specialized school of music, Tashkent, Uzbekistan. Narzillaev is the winner of several competitions, such as the Classic-2008 competition and the 2011 Rovere d’Oro Prize in Italy. In 2014, he received grand prize at the Alexandr Glazunov competition in Paris, and second prize at the Tashkent International Competition. 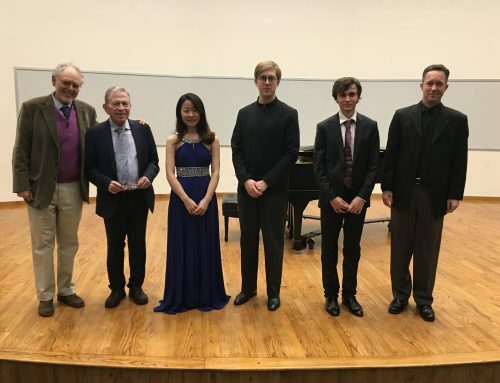 In 2015, he again received grand prize in the Zubanov Competition, grand prize at the Ilyas Ibragimov Competition, and grand prize in the Uzbekistan Republic Competition. Winner the Division Prize of Wichita Symphony Young Artist Competition in 2016. Narzillaev has performed the Bach, Saint-Saens, Dvorak, Haydn D major, Haydn C Major, and Shostakovich Concertos with Uzbek National Symphony. 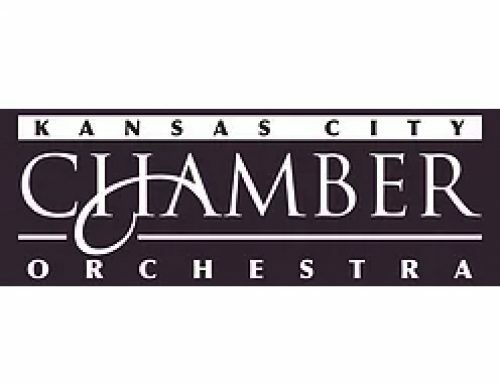 He has also frequently performed on the Uzbekistan National Radio and made his debut with Kansas City Chamber orchestra in Kauffman Center for the Performing Arts in 2016. 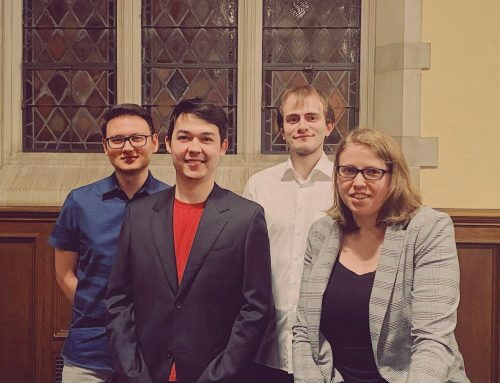 He has performed in master classes for cellists such as Alexey Seleznev (Moscow Conservatory), Kirill Rodin (Moscow Conservatory), David Hardy, Steven Doane (Eastman School of Music USA), Yeesun Kim(Borromeo Quartet, USA), Frans Helmerson, Rosemary Elliott, David Geber, Eugene Drucker (Emerson String Quartet), Colin Carr, Amit Peled. 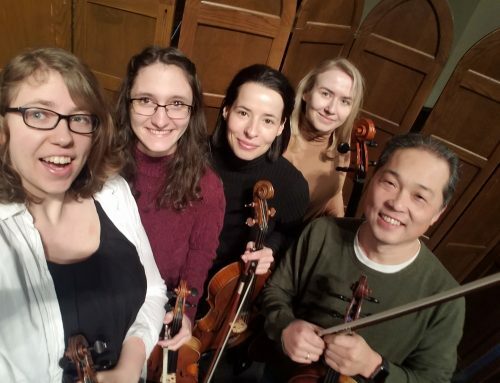 (Peabody Conservatory). In 2015, he began studying for his bachelor degree under the tutelage of Daniel Veis.